Bec Crew. 2014/8/10. 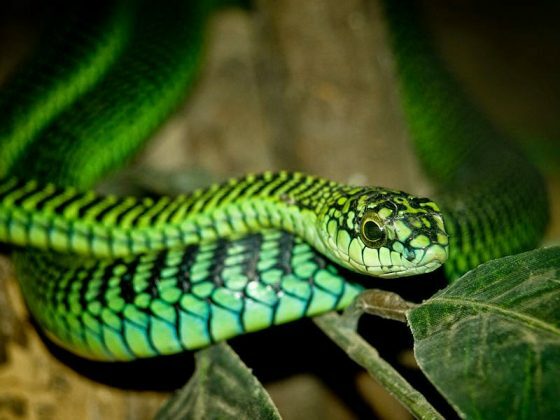 This snake’s venom makes you bleed from every orifice until you die.